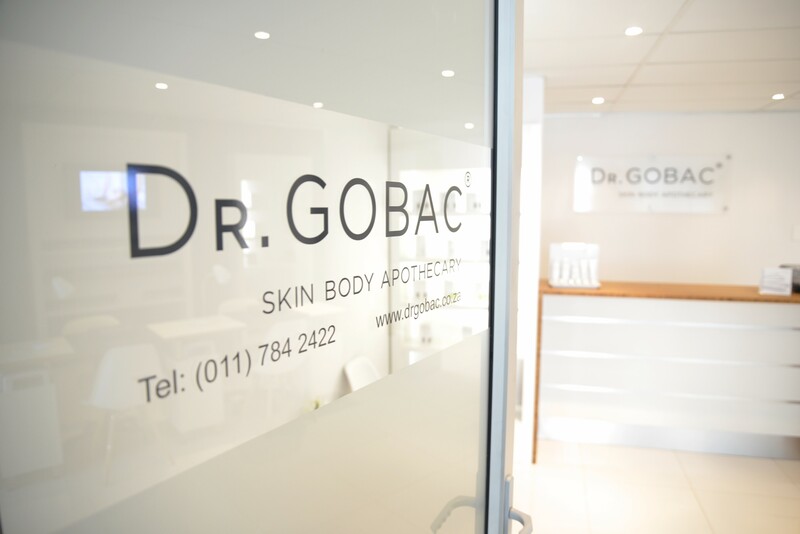 DR. GOBAC® Skin Body Apothecary is dedicated to offering advanced skincare treatments and bespoke therapies. 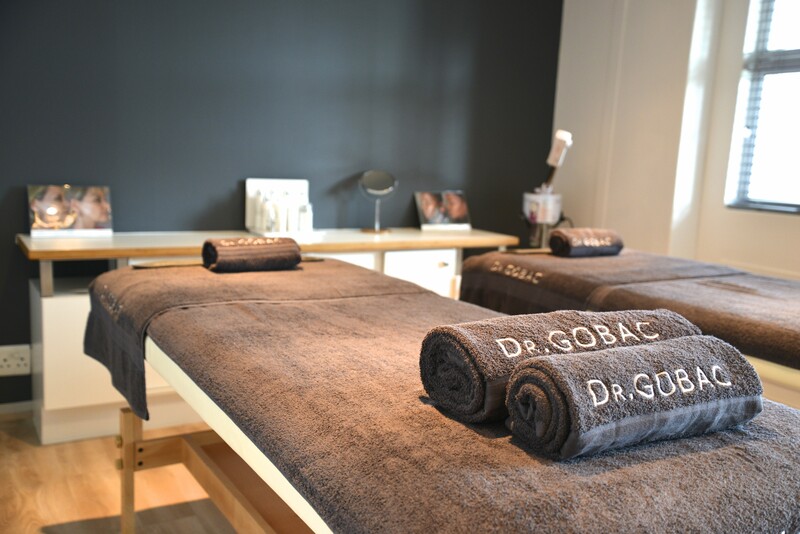 In line with the brand’s philosophy towards non-invasive, holistic therapies that promote a healthier more youthful appearance and an overall sense of well-being, Dr. Gobac created a new concept “medi-salon” to meet the individual needs of the client by not only offering targeted skincare and body treatments with supporting home-care, but also a one-of-a-kind apothecary-type service whereby products will be mixed on-site according to the client’s specific requirements and concerns. 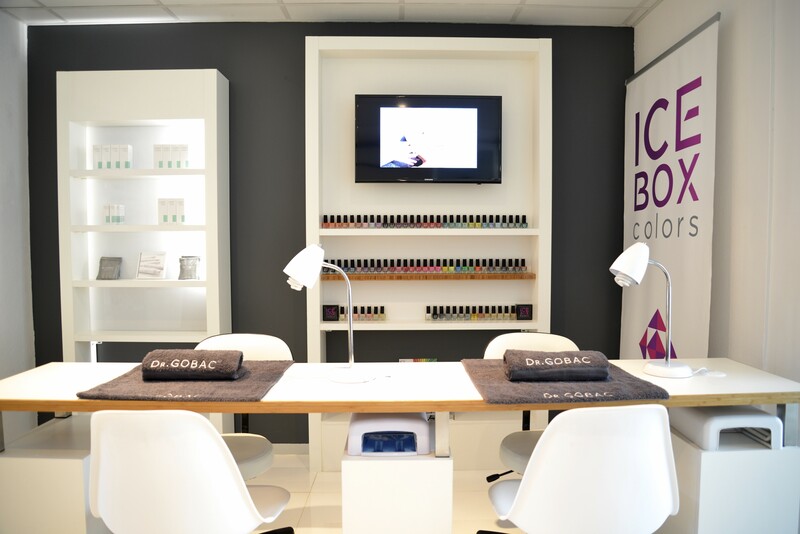 DR. GOBAC® Skin Body Apothecary offers a full range of face, body and nail treatments. 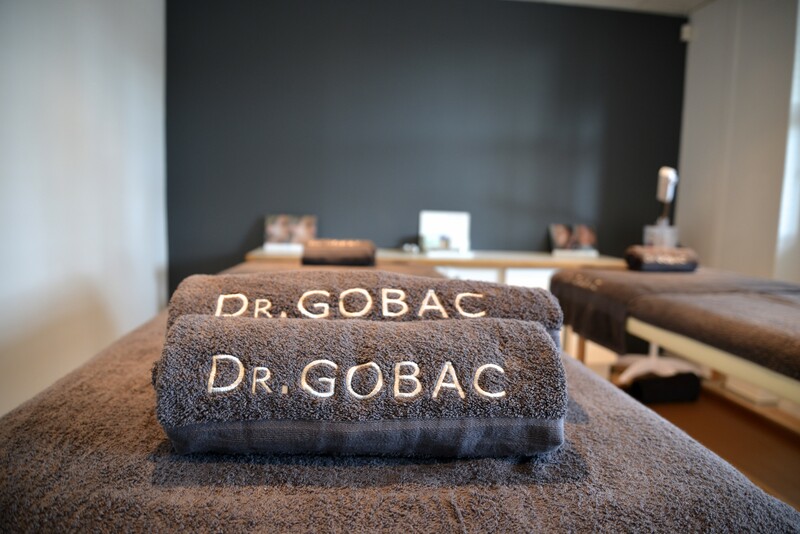 All bespoke therapies and products are exclusive to DR. GOBAC® SBA.